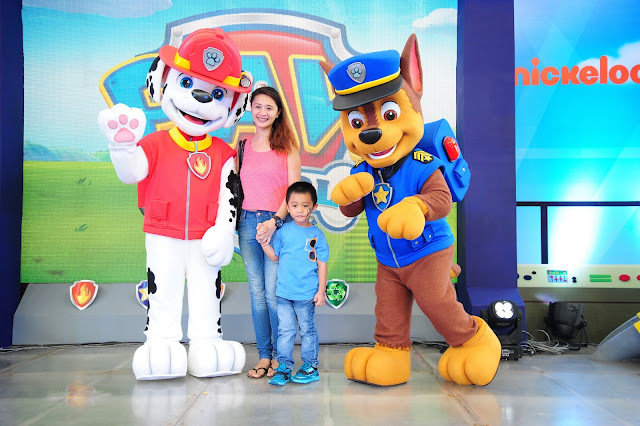 Kids of all ages were thrilled when Paw Patrol’s Chase and Marshall recently made an amazing stop at SM Mall of Asia Music Hall, giving them the rare opportunity to Meet and Greet these awesome Nickelodeon Pup heroes. 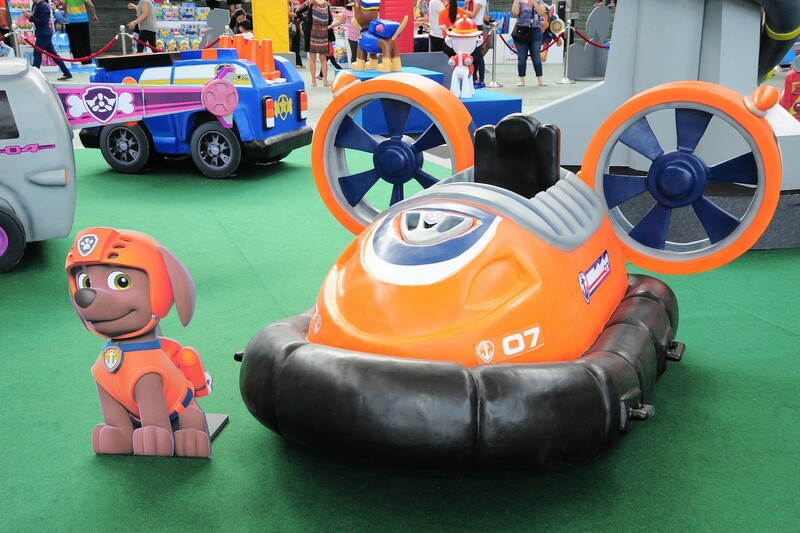 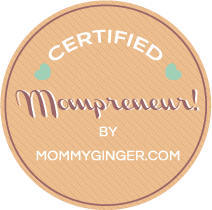 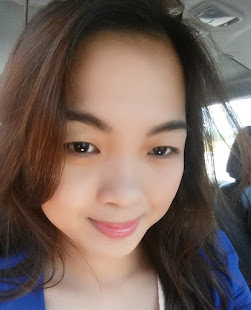 What made the event really special is that it is their first visit to Southeast Asia. 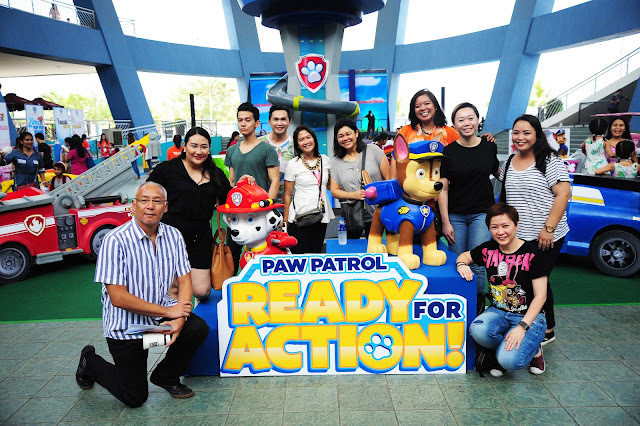 The Paw Patrol Team-NICKELODEON’s Senior Director, Licensing Consumer Products Southeast Asia Cindy Loh and Licensing Executive, Consumer Products Southeast Asia Janice Sou with BATES Licensing and Entertainment, Inc. President Ito Feliciano, and Toy Kingdom AVP-Marketing Pearl Datiles. 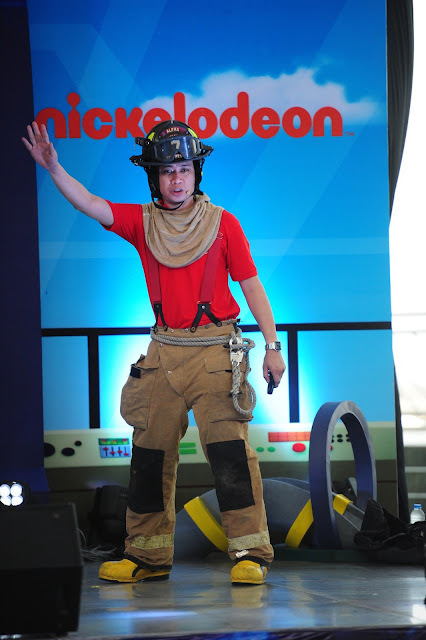 Also shown in photo is BATES Group Managing Director Toni Bautista with members of the team: Reeze V. La Paz, Karl Michael Domingo, Eric Bordeos, Nini Pacolor, and Marlin Lucero. 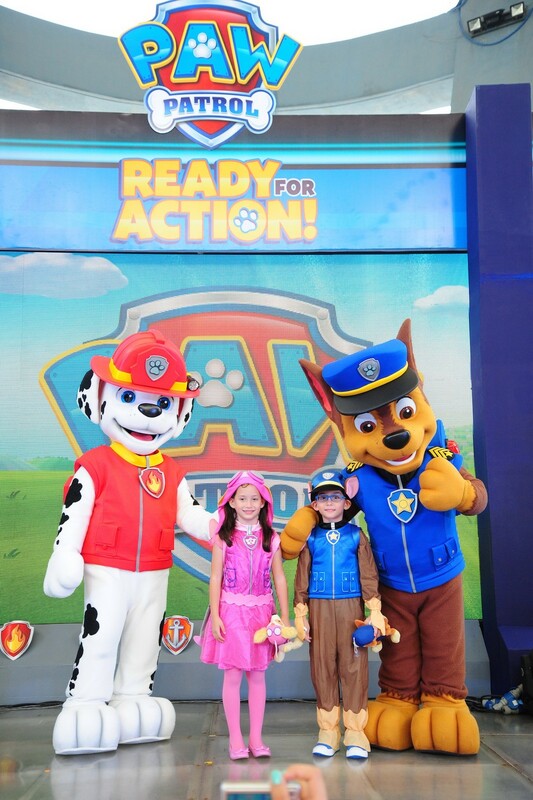 Paw Patrol is a CG action adventure preschool series starring a pack of six heroic and hilarious pups led by Ryder, a tech-savvy and energetic boy who rescued all six pups and taught them PAW Patrol skills. Chase, a German Shepard Police Dog pup is a natural leader – athletic, smart, and “by the book” organized; while Marshall, the team’s brave firedog, is an excitable, all action six- year- old Dalmatian Pup. It’s was fun family day for Jerilee Blanco and son Jacob as they finally met Paw Patrol’s Chase and Marshall. Other members of the team are Zuma, a playful water loving Labrador pup, and the team’s Water Rescue Dog; Rubble a tough construction Bulldog with a heart of gold; Rocky a creative Mixed Breed Recycling pup; and Skye, a cute Cockapoo puppy, who’s also a fearless daredevil who will try anything with grace and a smile. With a unique blend of problem solving skills, cool vehicles, and physical humor, Paw Patrol works together to protect the Adventure Bay community. 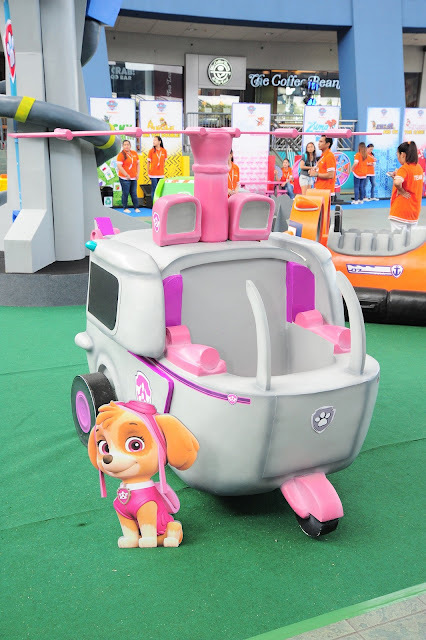 It takes preschoolers on exciting rescues with high-tech gadgets and transforming vehicles that translate into amazing consumer products opportunities. With values such as teamwork and heroism, the hit series is truly full of heart amidst action and adventure. 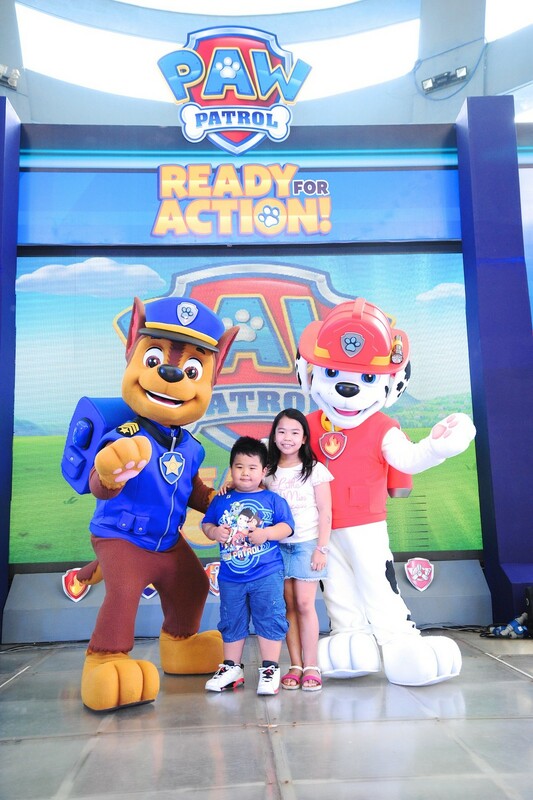 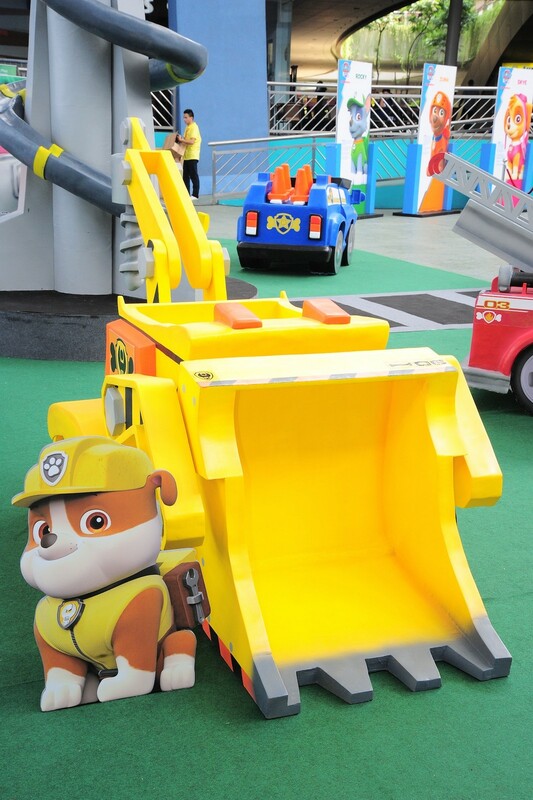 The visit highlighted the heroic world of Paw Patrol and its Pup activity stations such as the Rubble Building Station, Rocky Recycling Station, Zuma Pup Pup Boogie Dance Station, Skye Face Painting Salon, and the Marshall and Chase Rescue station. 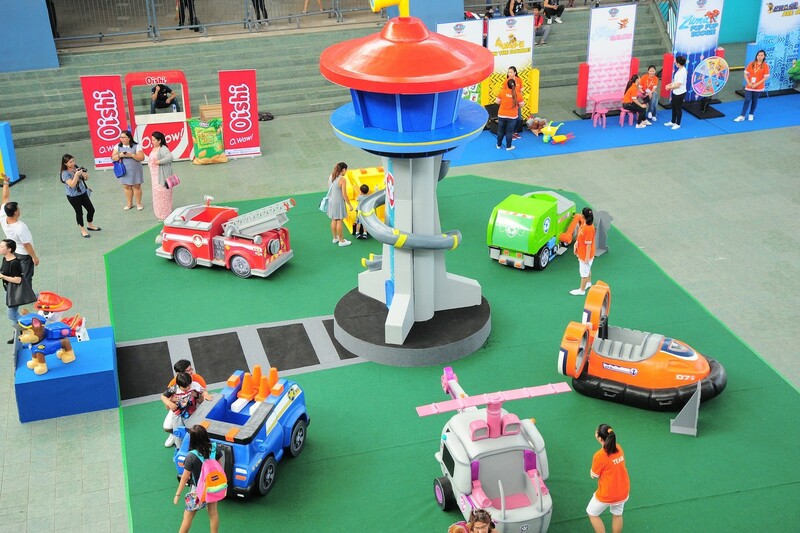 Fun stage games also delighted kids during the event. 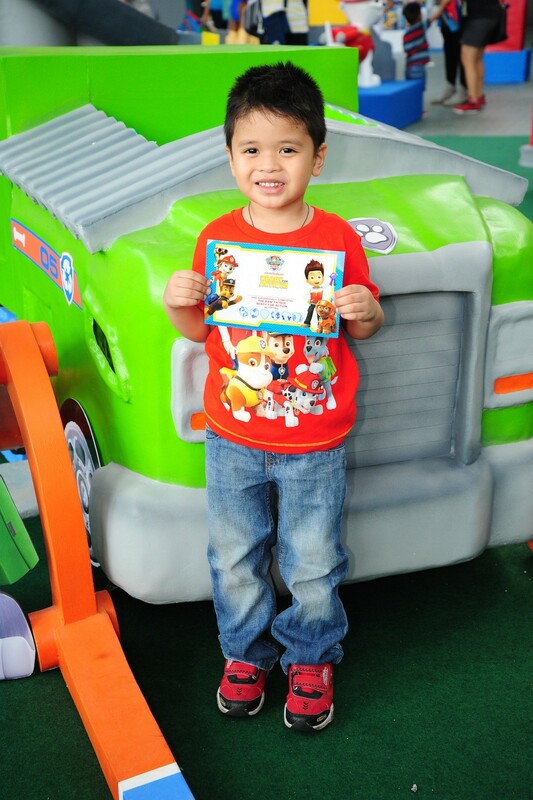 The winning face of Terrence Lloyd Tambago as he got PUP Stamp of approval on his Paw Patrol Certificate after finishing Pup Pocket games. 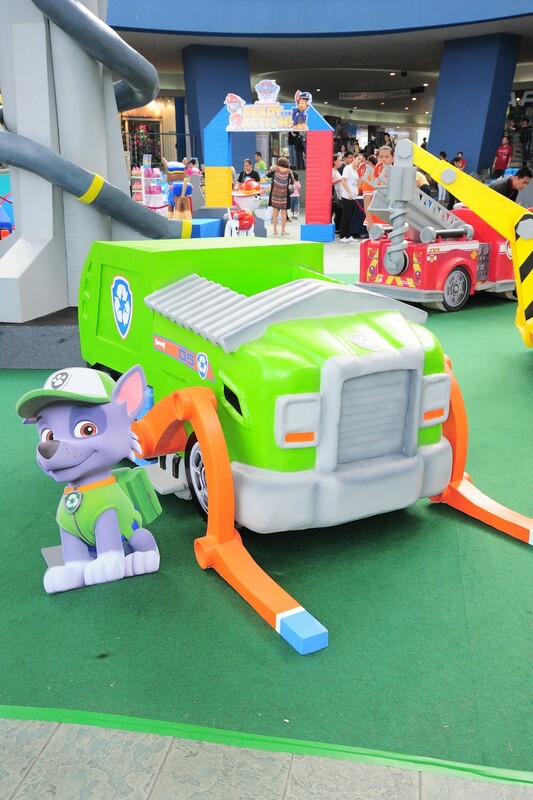 Kids became little Patrollers for a day as they got their pictures taken at Paw Patrol Pups amazing vehicles- Chase’s Police truck, Marshall’s Fire truck, Zuma’s Hovercraft, Rubble’s Digger, Rocky’s Recycling truck, and Skye’s Helicopter.